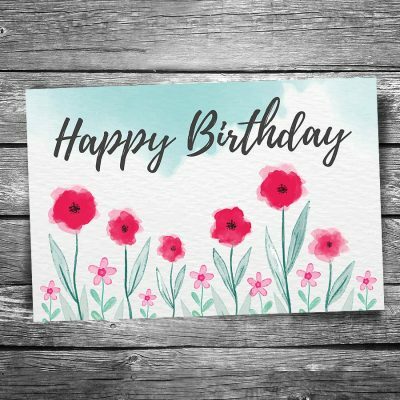 Happy Birthday Postcards | Christopher Arndt Postcard Co. 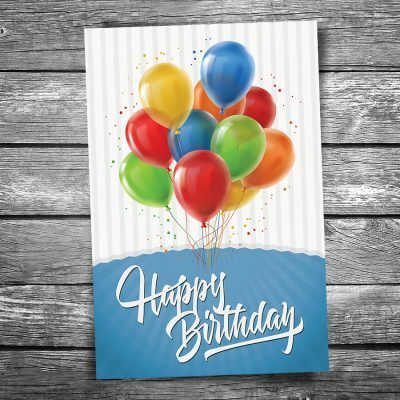 Select from a beautiful selection of postcards to wish someone a Happy Birthday. Festive group of balloons to wish you a Happy Birthday. Size: 4″x6″ — 24-02-101 | © Christopher Arndt Images. Artwork used based on various designs by FreePik.com. Used with permission.